Your City Sports | Buy One, Give One! The idea behind “Your City Sports” was conceived in 2013 at an event for the homeless where we learned that Socks were the #1 need for people on the streets. We wanted to help, but how? While putting away laundry that night we came up with a plan to get socks to the homeless. 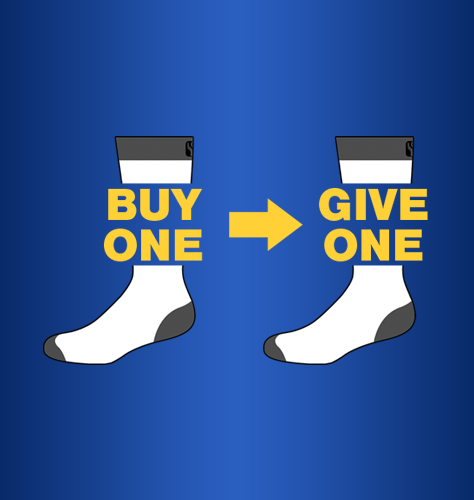 Buy One Give One: You buy a pair, and we give one away. We started with pre-designed city skyline socks, and this evolved into a custom apparel business – creating fully customized socks, beanies/toques, and scarves for organizations just like yours!! Teams, clubs, schools, businesses, you name it. For every item we sell we donate a pair of excellent quality socks to a homeless charity in the community where the purchase was made. Thanks to you, we have donated over 85,000 pairs of socks to homeless charities throughout the USA and Canada! 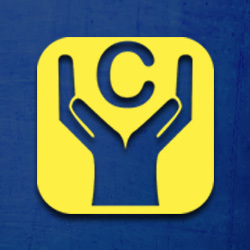 We’d love to create some custom gear for you while partnering to help those in need in your community! Sign up today for our newsletter and notifications, and you will be entered for a chance to win 10% off of your next custom order!